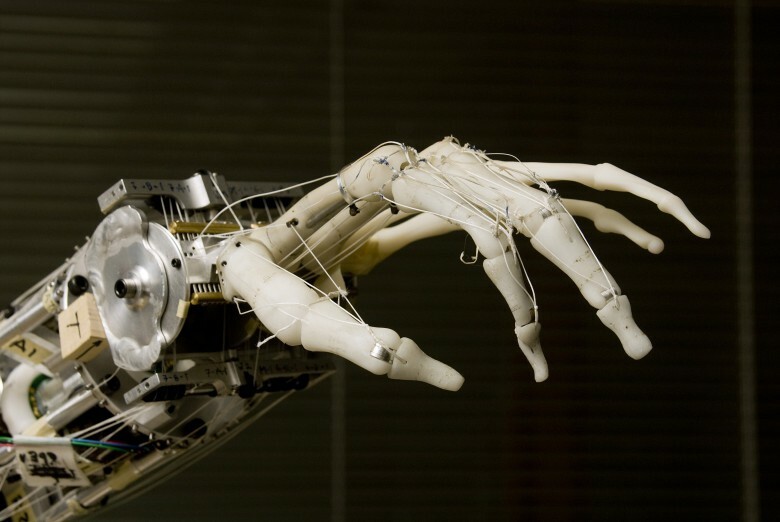 Apple's latest hire specialized at building robotic hands. Apple has added yet another wicked smart talent to its ranks recently by hiring famed robotics expert Yoky Matsuoka. Yoky was working as the head of technology at Nest before joining Apple. She was also one of the co-founders of Google’s X Lab and is a MacArthur genius award winner. Matsuoka was actually set to join Twitter as a VP last year, but after getting diagnosed with a life-threatening illness she decided to take some time off for treatment. Apple told Fortune that Matsuoka will work health projects working underneath COO Jeff Williams who has led Apples global health initiatives. ResearchKit kicked of the company’s health efforts and it has since launched HealthKit and CareKit to help the medical research communinity and caregivers tap into the vast amount of wellness data collected on iPhones. Before helping Google launch its X Lab in 2009, Matauoka won a MacArthur Foundation grant in 2007 for her work in neurorobotics that gave disabled people the ability to use their limbs again. She moved the US from Japan to pursue a tennis career as a teen. Beset by injuries, Matauoka eventually built a tennis-playing robot that helped her get into MIT where she received a Ph.D.